Dr. Rafiullah Baidar Dr. Rafi Ullah Bedar (20140128) according to the National Afghan Public Radio, Rafiullah Bidar was educated in Russia. He is a Human Rights Activist. Rafiullah Bidar was born in Nangarhar province and he is a Pashai. He has earned his Master’s degree in political science and his PhD in History of International Relations from Russia. 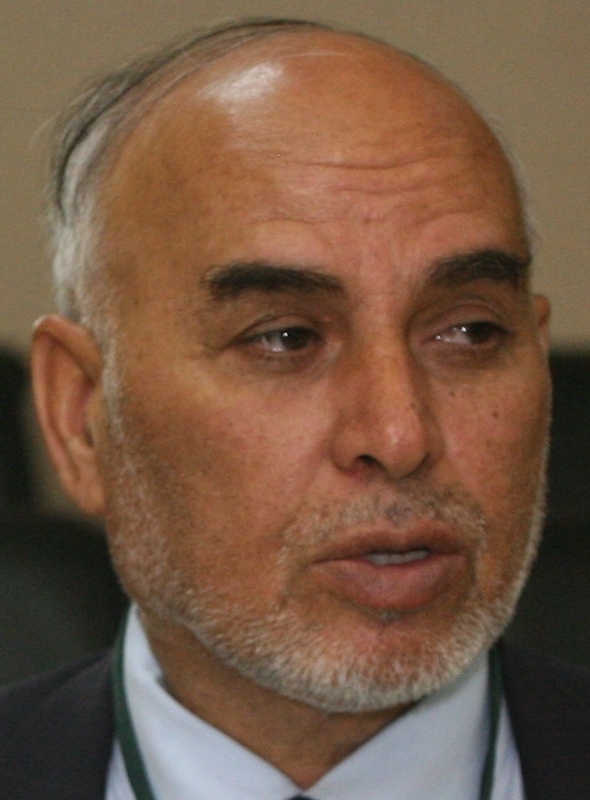 Before joining the Afghanistan Independent Elections Commission, since 2014 he was head of the press office of the Afghan Independent Human Rights Commission in Kabul.